I'm so excited to announce that I have teamed up with Shabby Apple to offer US Dearest Lou readers a chance to win one of their gorgeous dresses! For those of you not familiar with Shabby Apple you definitely have been missing out on some classy, vintage inspired dresses! Something awesome about Shabby Apple is that they have dresses for women of all shapes and sizes. They have a maternity line, childrens line, accessories, and so much more! I absolutely love that all of their dresses are modest and unique. These days it can be really difficult to find dresses with sleeves that are mid-length or longer. The dress that is up for grabs is the lovely Lighthouse Dress. I absolutely love this dress because of its simplistic beauty and fine details. This dress would be great for any Spring/Summer activity. 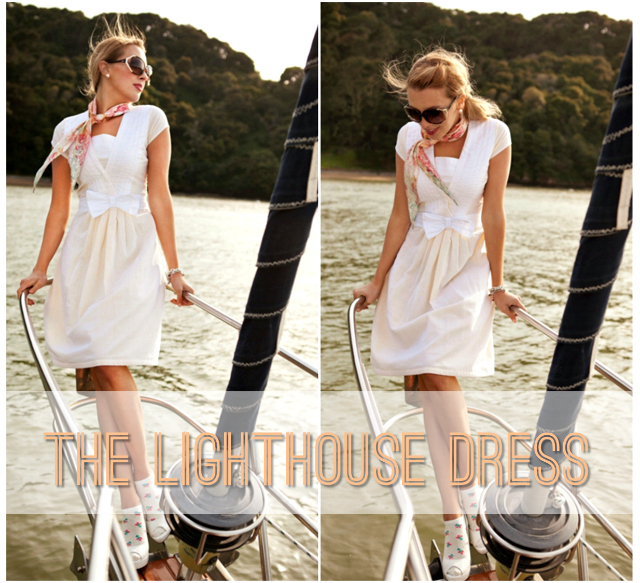 One VERY lucky Dearest Lou reader is going to win a The Lighthouse Dress from Shabby Apple! + "LIKE" Shabby Apple on Facebook & let them know Dearest Lou sent you. +Leave an e-mail address so I can contact you if you win! +Follow Dearest Lou via Google Friend Connect. Giveaway is open to US Dearest Lou readers thru March 22nd. Winner will be announced on March 23rd. Congratulations Christine, I'm so excited for you! Be sure to check your e-mail!! As for everyone else who entered the giveaway, thanks so much for entering and for reading my blog! So... I have a US address, so I'm assuming I'm eligible for this. I love everything from the Side Saddle line! I tweeted about the giveaway and tagged you in the tweet! i would like to be entered! i am following you on Twitter & GFC..i just "liked" shabby apple facebook page, now heading over to their site!! That is such an adorable dress! OOO. I also love their Carnival dress!!! So adorable. I like Shabby Apple on FB, and I follow you GFC. I love the tinsel town skirt. I have seen a few skirts like this being previewed for summer, I think it would be way fun to own! LOVE the pina colada dress! 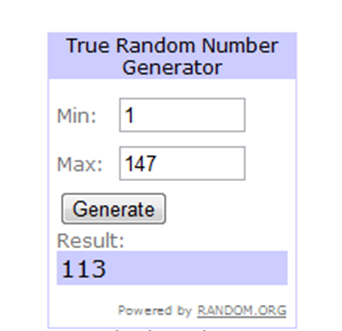 Thank you sooooo much for this giveaway! Liked Shabby Apple on facebook and posted on their wall about you. I follow you on GFC as EV. My favorite item is the L'Artiste Dress. I like on FB, GFC follow, and love this dress! My other favorite dress is the Alice! Love this one! did all three mandatory steps! i like the mad hatter lace dress. Liked Shabby Apple on facebook and told them you sent me! i already like them on fb and follow you on gfc. ! my favorite thing on their site....anything from their 65 collection! Liked Dearest Lou on FB. Hey! Just liked them on FB and was already following on GFC! Gorgeous dresses, hope I win!! 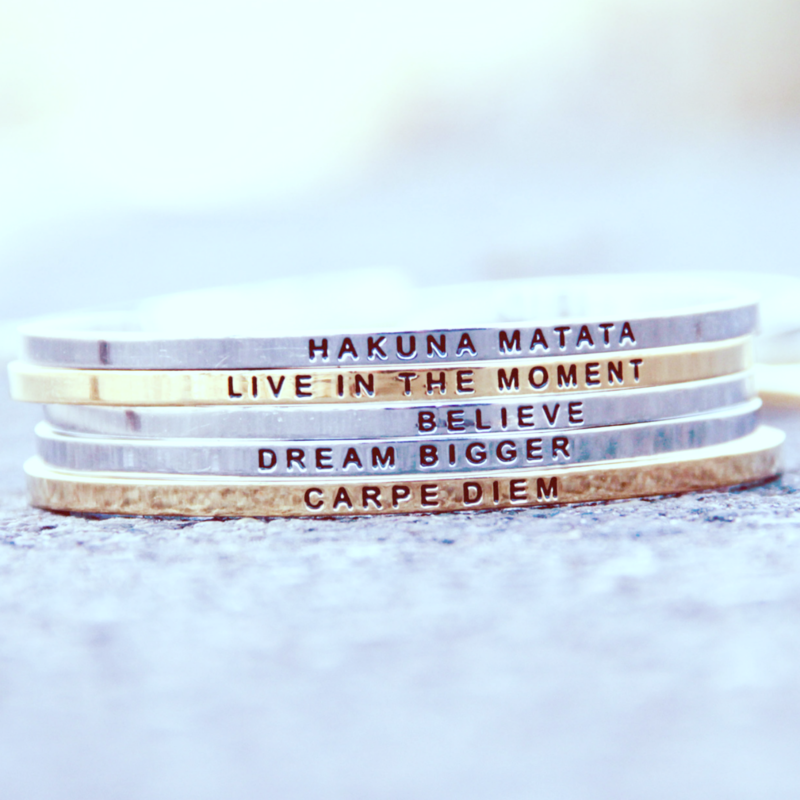 :) I'm also hosting my first giveaway on my blog and the prize is pretty awesome! Would love your support and participation!! I follow you on GFC Amy Lynn. My Fav item is the Red Carpet Dress! LOVE IT!! I really like the dress Primavera! did all this! love this dress! hey, i signed up on facebook and your website and bloglovin'. Just leaving my e-mail in case i win! tawasham@sfusd.edu. THanks again for the comment!! My favorite dress is called beauty mark. Thanks for the chance to win! I follow Dearest Lou on blog lovin! I love the lighthouse and ahoy dresses best but it is SO hard to choose! Lovely items! I liked them on FB and I am following you! I love the Pina Colada dress. So Pretty! I like Shabby Apple on FB and follow you via GFC! My favorite is the Confidential dress, but I love most of their stuff! I am following you and a US resident. But simply wanted to comment and say thank you for introducing me to a company I didnt know about! I love the look. Thanks for reminding me about the give away via chictopia!! I am now following you and I liked shabby apple on fb. you are so darn cute!! oh my email address is silvardolla19@gmail.com, my favorite dress from shabby apple is the classic 9 to 5 dress. Love your blog!! you have such a great style! I like Shabby Apple on FB and let them you sent me! I love the Alice dress. I love all their clothes such a hard decision!!! i already like shabby apple on facebook, and of course i'm following you! thank you for contacting me via chictopia.